The clinic on March 9 is open to the public. All dogs and cats must be at least 12 weeks old to receive the free rabies vaccination. NEWPORT NEWS, Va. — The City of Newport News is partnering with the Virginia Department of Health to offer a free rabies vaccination clinic. The clinic will be offered March 9 from 9 a.m. to 1 p.m. at the Peninsula Regional Animal Shelter at 5843 Jefferson Avenue. No appointment is necessary, and the clinic is open to everyone. Vaccines will be available while supplies last. All dogs and cats, 12 weeks or older, must be on a leash or in an animal carrier to receive the vaccination. “The best way to protect your pets and your family from the rabies virus is to have your dogs and cats vaccinated. While the majority of rabies cases occur in wildlife, pets can acquire the disease from wildlife and potentially transmit it to humans. 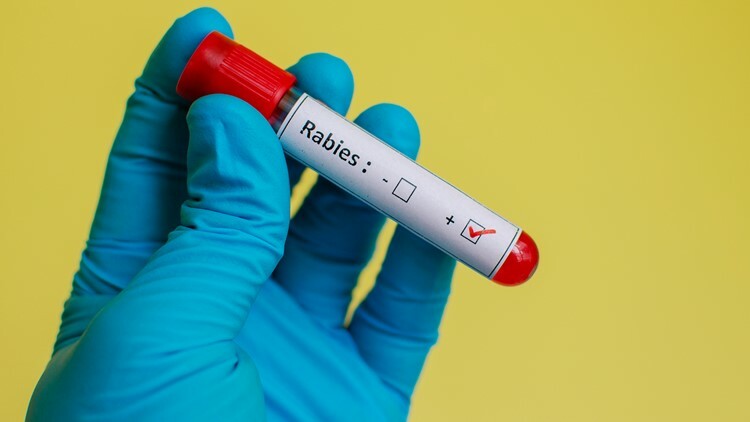 We strongly encourage everyone to vaccinate their pets against rabies,” said Wayne Gilbert, Superintendent of Animal Services for Newport News. Owners should bring proof of the pet’s current rabies vaccination if requesting a three-year booster; otherwise, pets will receive the one-year vaccination.